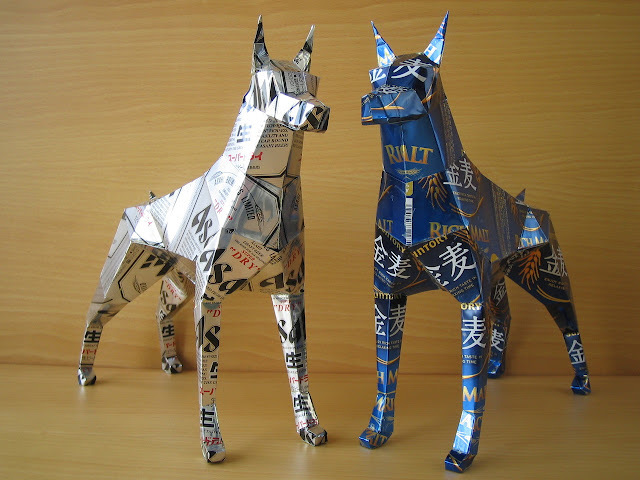 Someone recycled cans and made them into pieces of art. 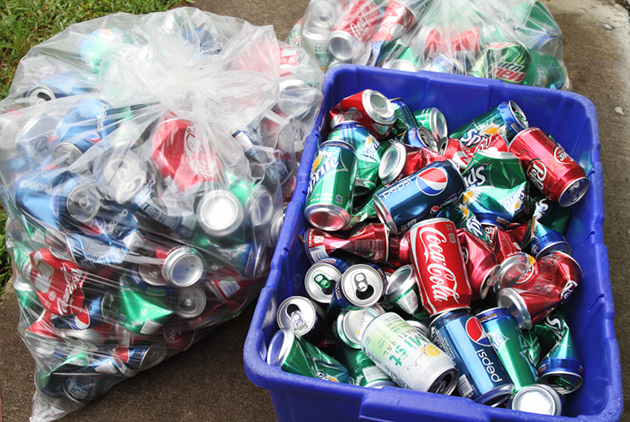 The Animal Outreach Club has recycle bins placed throughout campus to collect empty cans and bottles. The proceeds from these empties go directly to the care of animals locally and nationally. and many many more, THANK YOU!